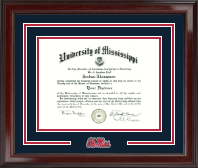 Choose one of our favorite University of Mississippi diploma frames, then customize and make it your own! Rebels, are you ready? 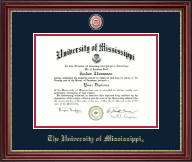 Let’s hear the Hotty Toddy! 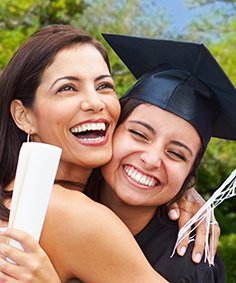 You’ve graduated and really have something to cheer about! 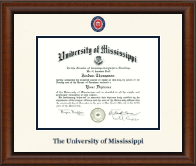 Whether you dressed up more for the graduation ceremony or for tailgating in The Grove, you’ll want to dress up your degree in a University of Mississippi custom diploma frame! 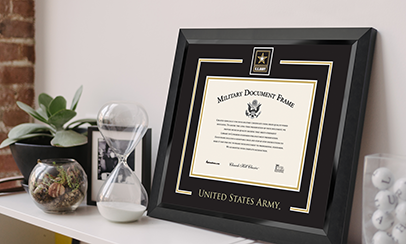 There are so many to choose from, it’s going to be hard deciding which certificate frame to get. Whichever frame you pick, it’ll show off your Ole Miss college diploma in style! 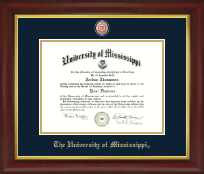 Ordering custom frames online is a breeze. Just click on one of our featured Ole Miss degree frames to get started! 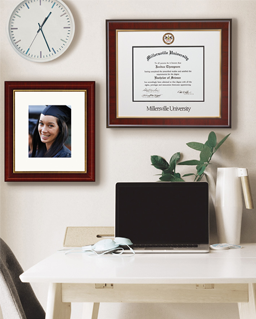 Want a modern diploma frame? We’ve got it. 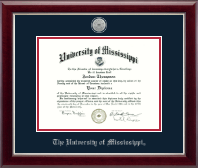 Want a diploma display bursting with red and navy blue pride? Got it. Looking for a double diploma frame? 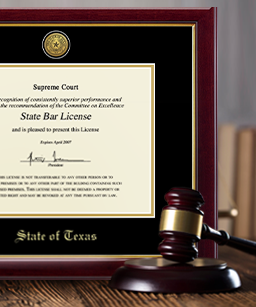 We’ve got that too! 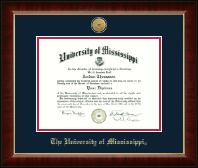 We even have Campus Scene photo and diploma frames. You’re guaranteed to love what you get! Not sure what to get your Rebel? 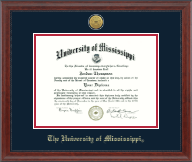 Send an eGift card!